Spring is in the air, which means it’s time to start planning your summer renovations. If you are looking to upgrade your home, but don’t know where to begin, the MyJW App is an excellent resource. Here are some of the useful features offered through this handy web app. 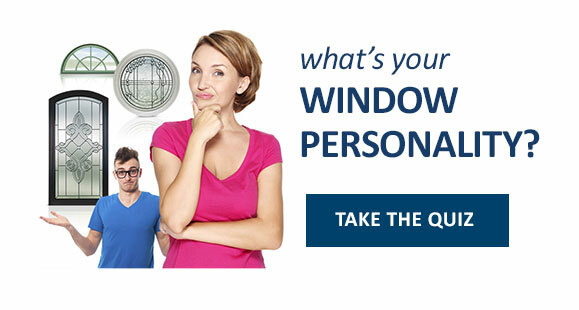 The MyJW App features a helpful and hilarious What’s your Window Personality quiz. Answer eight questions about your tastes and preferences to find out your distinct window personality. 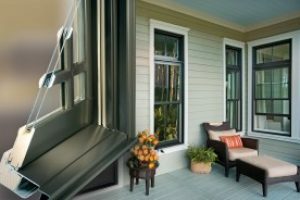 Are you “comfy casual,” “edgy elegant,” or “dark and stormy?” Once you find out your window personality, learn which JELD-WEN products are a good fit for you and your home. The MyJW App also features a photo gallery , designed to inspire. In this collection of high-resolution window shots, you will see first-hand how JELD-WEN products can be used to elevate the style and stature of your residence. 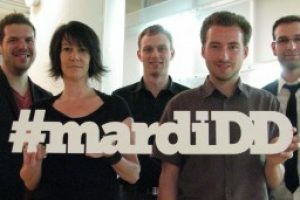 Browse the gallery on your computer, tablet or mobile device and get ideas and inspiration for your own home. The first step to any project, whether a renovation or a full-scale new build, is allowing time to explore each creative angle. Once your inspired vision is in place, you are ready to move on to the planning phase. The My Projects feature of the MyJW App is a tool for saving your window choices and overseeing your projects. Sign up for a free account to access these useful features. You’ve discovered your distinct window personality, found some window options you love, and started planning your project. Now it is time to get in touch with a dedicated JELD-WEN dealer. JELD-WEN products can be found in various stores and dealers all over North America. To locate a certified store that sells JELD-WEN, use the Find a Dealer feature via the MyJW App. Punch in your postal code (eg. R2H 2C7) and the tool will show you the closest dealer to your location on a responsive map and give you directions. It’s that easy. If you are looking for additional information about JELD-WEN, feel free to visit our website at www.jeld-wen.com. What is the difference between Hybrid and Aluminum-Clad Wood windows?